Get in free! Pay nothing on your second visit. A shiny new Lakeside Theatre membership card! *Full terms and conditions at the bottom of this page. Buy your membership below, or ask our staff the next time you’re in the theatre or cafe. 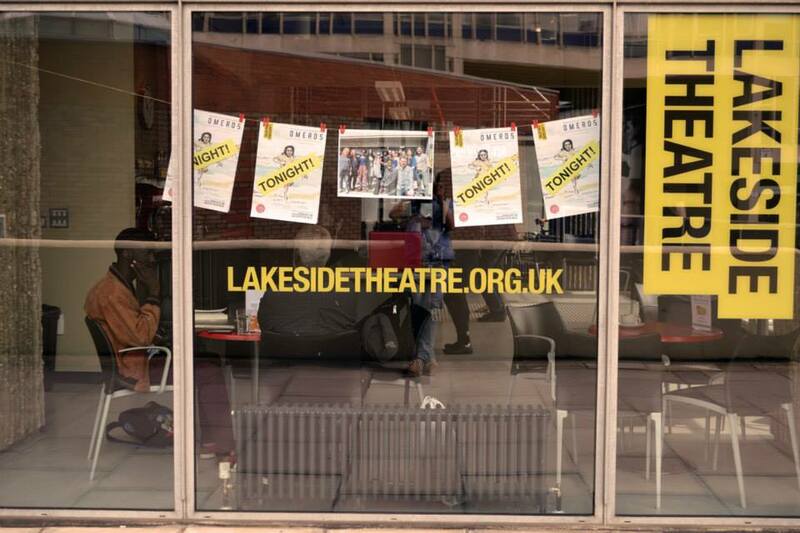 Membership lasts for one year from day of purchase, and you can pick up your membership card from the Lakeside Theatre cafe or box office. Your ticket on your second visit will be completely free. A credit for one show will be added to your account one you have completed your first ticket transaction. Excludes screenings and £5 Studio shows. The discount is a £1 saving per ticket. Discount applies to all shows priced in our standard price bracket (£6/£10/£15). Excludes Studio Shows and Screenings.